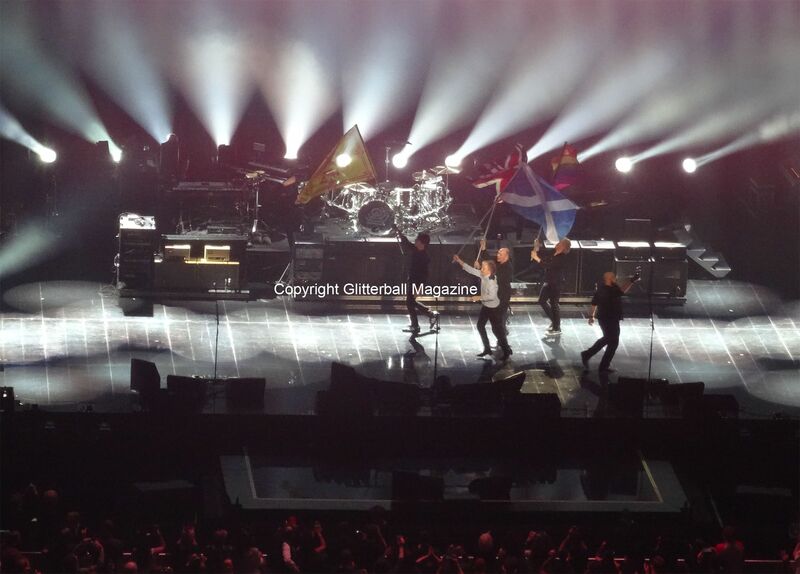 Shaking off the idea that he should be winding down at 76, Sir Paul McCartney kicked off the Glasgow date of his Freshen Up Tour in style with an electrifying rendition of A Hard Day’s Night. Performing for an incredible THREE HOURS without a break, he had more energy than many artists half his age! 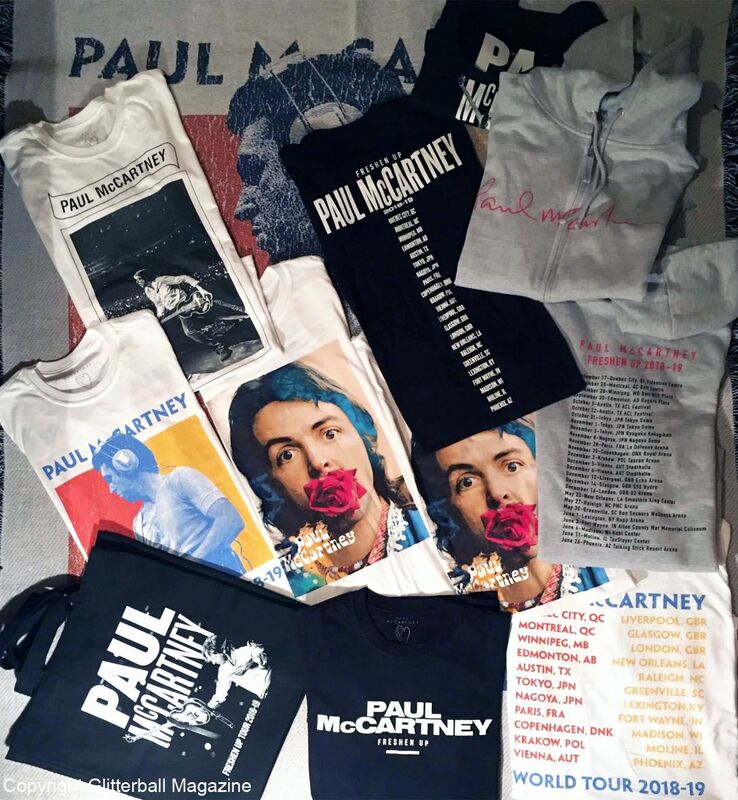 With a career spanning almost six decades, Paul McCartney’s show at The SSE Hydro was a beautiful mix of classic Beatles’ songs, his Wings back catalogue and a selection from the Egypt Station tracklist (his latest album). Altogether, he performed 40 songs. That’s what I call an unforgettable evening! Who Cares is a poignant track with an anti-bullying message and considering the increase in cyber bullying, lyrics like ‘Cause you’re worth much more, a fact you can be sure’ could not be more relevant in today’s society. Other new songs from Egypt Station included Come On to Me and Fuh Yuh. A cover of Jimi Hendrix’s Foxy Lady followed Let Me Roll It and Paul chatted about being blown away by Hendrix’s version of Sgt. 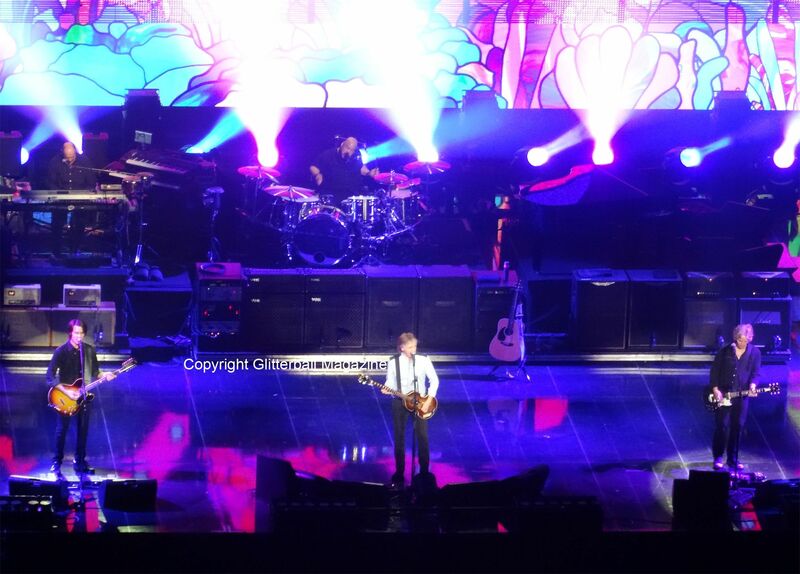 Pepper’s Lonely Hearts Club Band at a concert he attended. 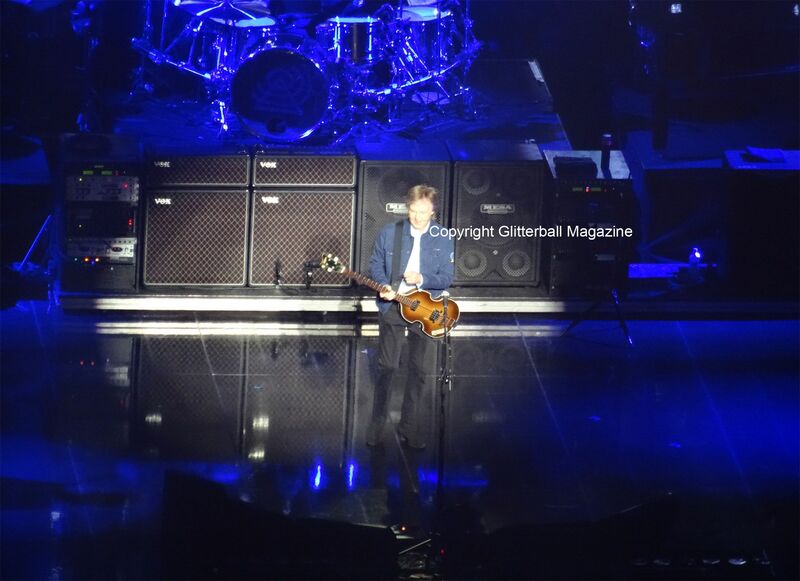 Continuing to reminisce, Paul sang The Quarrymen song In Spite of All the Danger. 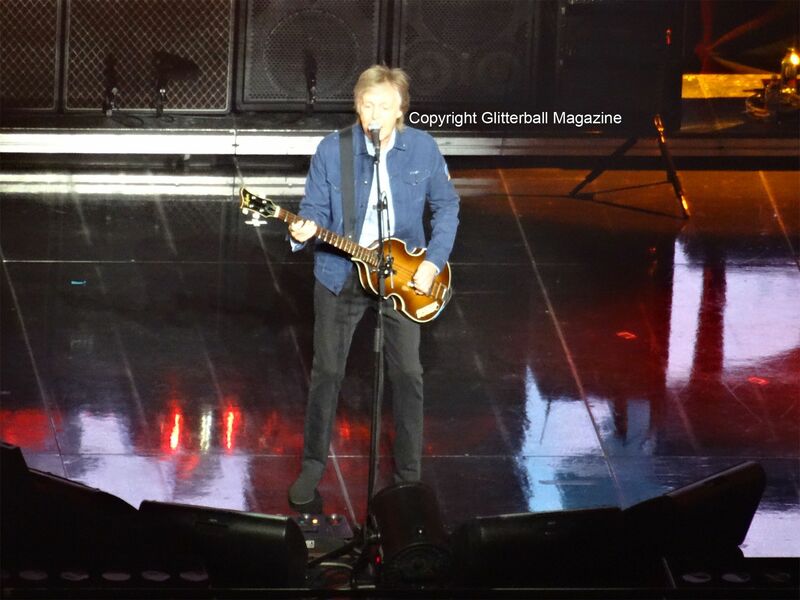 Freshen Up is a fantastic tour because it allows Paul to combine slower songs like Blackbird with heartfelt tributes to fellow Beatles John Lennon and George Harrison (Here Today and a ukulele version of Something). An impressive fireworks display during Live and Let Die added drama and fans couldn’t resist dancing. I thoroughly enjoyed the group sing-along during Ob-La-Di, Ob-La-Da and Hey Jude. 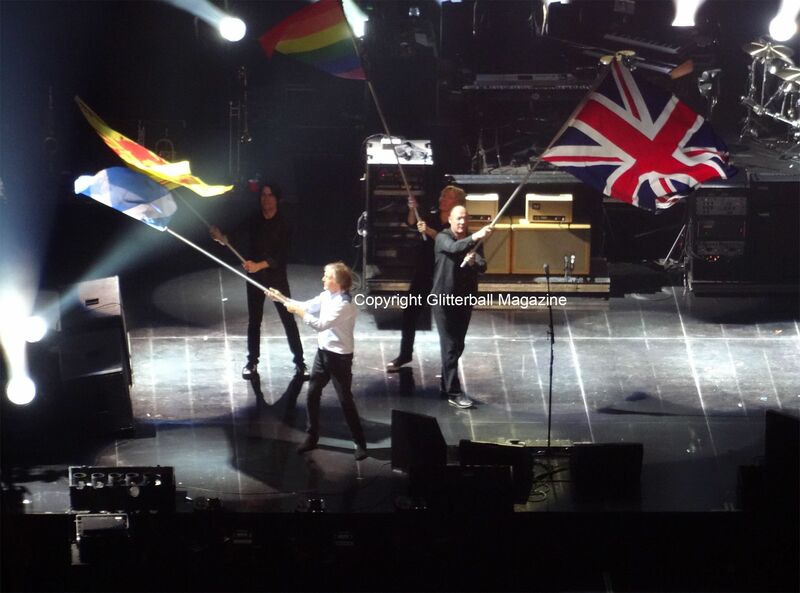 Encores usually consist of a couple of songs but trust Paul McCartney to go the extra mile. Hearing the feel good Birthday from The Beatles’ classic The White Album, instantly reminded me of celebrating my birthday as a child (my parents always played it on my birthday when I was growing up). Adding Christmas merriment with his festive hit Wonderful Christmastime with a local kids’ choir was magical, particularly when fake snow dropped on the audience from the ceiling. Other tracks included Sgt. 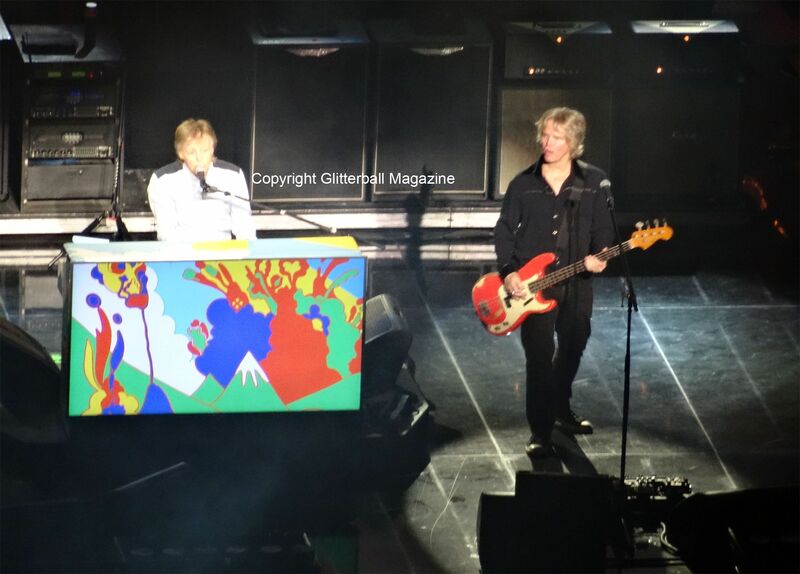 Pepper’s Lonely Hearts Club Band (Reprise), Helter Skelter, Golden Slumbers and The End. The show was fantastic! 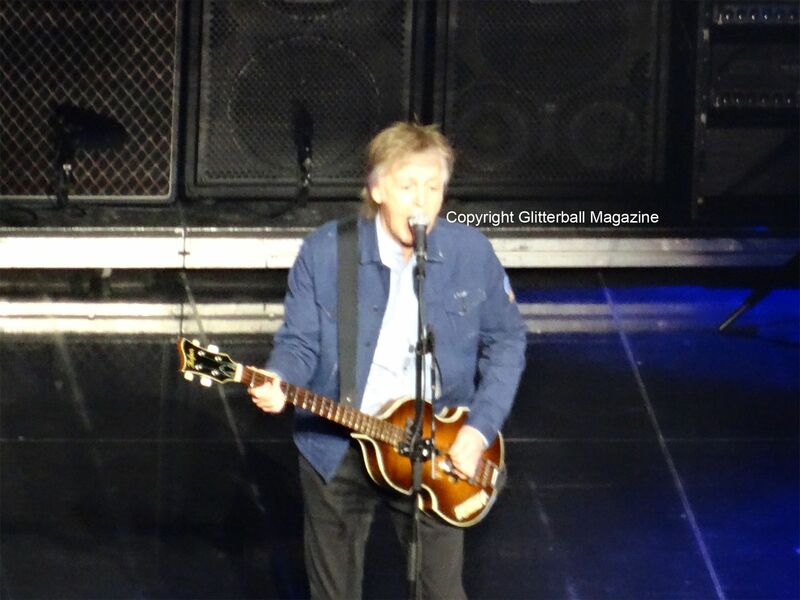 I loved seeing Paul McCartney perform classic songs with such incredible energy. I’m a huge music fan and if you’d like to read about my first ever K-pop concert, check out my BTS review, which may make you fall in love with them!